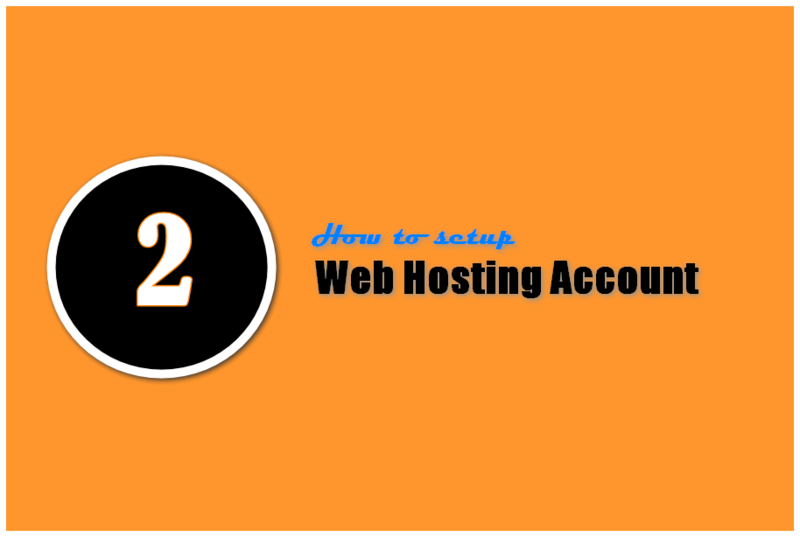 Step 2: How to setup Web Hosting account for your New Blog? 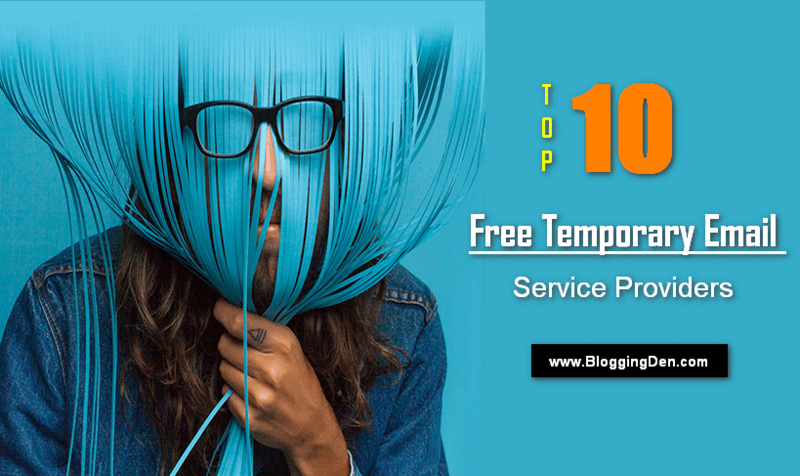 How to setup Web Hosting account for your New Blog? In this step, I am explaining the procedure on How to set up a new Web hosting account for a new Blog. First, choose the best top class and branded Web hosting. Personally, I am suggesting Bluehost for my readers. I am one of the users of Bluehost web hosting. 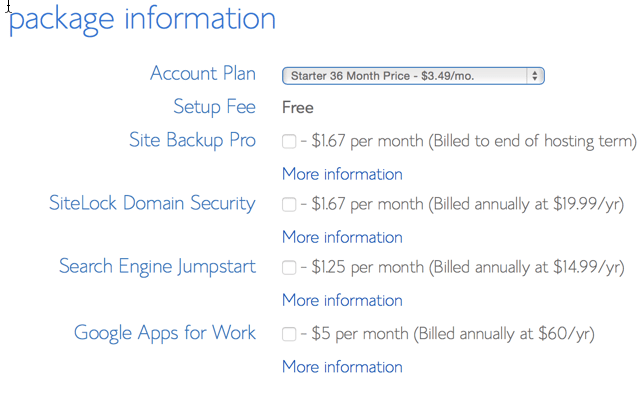 First, go to the Bluehost link and then select one plan from the table (Starter, Plus and Business Pro). Here I am suggesting a minimum 2 years plan (or) more to save money. How to Setup a Web Hosting account in Bluehost? In the next page, you can decide to get a free domain name from Bluehost, or you can set up with your existed domain (If you have an old domain already). The Bluehost domain registration service is also excellent. But it is providing the free areas along with hosting pages only but not individually. If you are using the existed domain, you should update Bluehost Nameservers. No problem you can do this Name server updating process later. Or enter the new domain name you wish to buy in the “New domain” field; the new domain name will be active with your Bluehost web hosting. (Remember: The free domain is valid up to 1 year only, after that you must renew the domain). In this page, you need to enter your details (Name, Email address, Address of the registrant). After that check the filled details once before submission. The login details will be sent to the given email address. Now choose the package which you want to host to land your blog/blogs. Here deselect the “Site backup pro” and “Site lock Domain Security” if you not need. 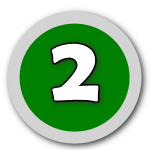 In billing information, there are two options available. 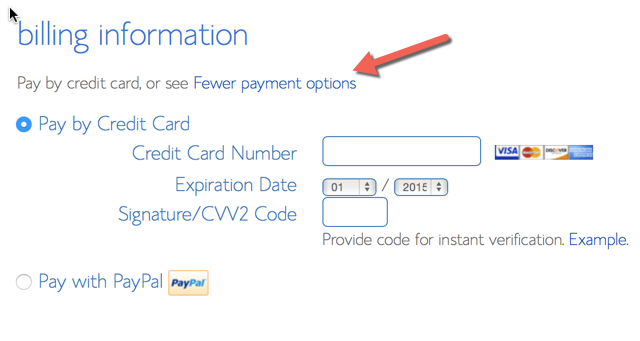 They are “Pay by Credit card” and “Pay with Paypal.” Choose any one of the payment options as you wish. Then click on “Complete” at the end. Finally, you will receive the Congratulation page. Your new hosting Purchase is 90% completed. Now you need to set up a new password for your Bluehost hosting account. Then choose the enter your password (as your choice) or use Password generator option in the page and click on Create. 98% is completed. 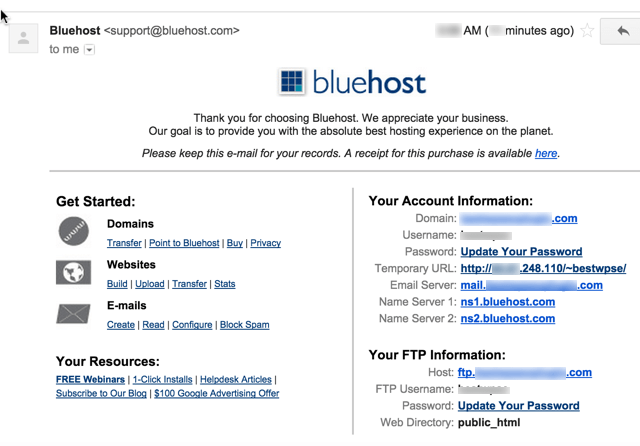 Check your Email and click on the activation link, sent by Bluehost services. Remember one thing, your newly created password is not included in the received email. You can change the old email after login into the hosting. How to login to the newly purchased Bluehost Web Hosting account? Go to Bluehost.com and click on “Login” at the top right side of the homepage. 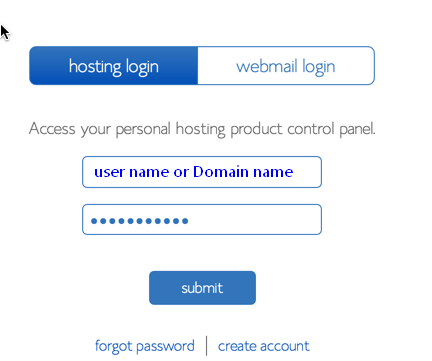 Then enter your domain name (which is filled in your email) or username and password which you have chosen or generated. On the next page click on “HOME” and you will be directed to the Bluehost cPanel. That’s it. Now you are on the newly purchased web hosting here is the Demo video prepared and give below. The above steps are straightforward. 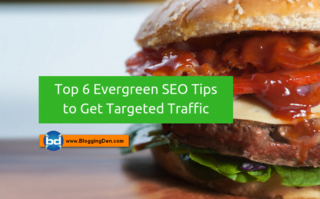 It takes hardly 15 to 20 minutes to start your new blog set up and running. Now within few minutes you have a WordPress Blog. Get ready. Congrats! 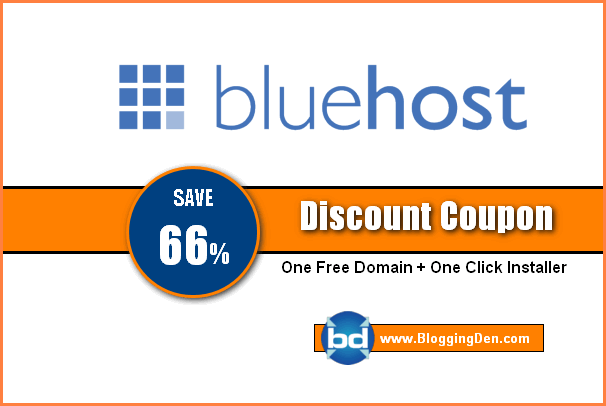 You have successfully completed the web hosting setup process with Bluehost. In the next step, you need to know how to install WordPress on Bluehost web hosting server.